The first public meeting for planning the Educational and General budget for fiscal year 2019 was held in 137 Bennett Hall on Thursday, Nov 9. Decisions that have been finalized include increased tuition and fees, the state appropriation allocations and a university-shared services increase. A video of the meeting and a copy of the slideshow can be found on the President’s website. The budget is in its early stage so no numbers were presented, but President Susan Hunter, Provost Jeffrey Hecker and Chief Business Officer Claire Strickland spoke about some of the areas where funding will be earned and invested. Last year the budget was the closest to being balanced in the last five years, with a roughly $760,000 deficit. “We’re in good fiscal shape… there are absolutely no major problems,” Hunter said. The budget will continue to be built through December based on input from deans, vice presidents and directors from various departments. The official numbers will be input into MaineStreet by January, according to the timeline shown at the meeting. The budget is slated for review by the Finance, Facilities and Technology Committee sometime in January or February. 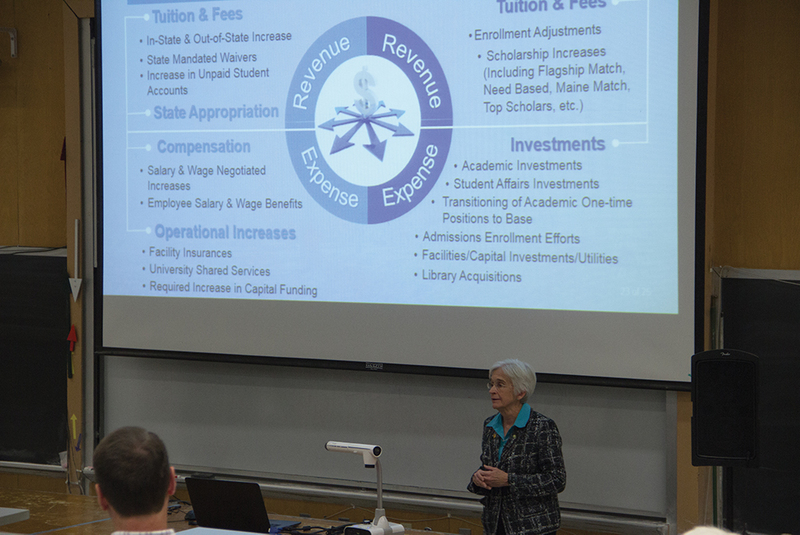 The remainder of the UMaine board of trustees will review the budget in March. The school relies heavily on the $83.8 million unrestricted state appropriation, which makes up 31.4 percent of the budget. According to Hunter, there is a nationwide trend of this unrestricted state appropriation shrinking, and that it used to make up roughly two-thirds of the budget. Hunter thanked the auxiliary services department for earning the school $3.3 million in revenue from various enterprises. She also mentioned the athletics department, which earned the school $4.7 million; the Department of Industrial Cooperation, which made $2.1 million and the UMaine Cooperation Extension, which made $1.7 million. Hecker took the stage to discuss some of the challenges and opportunities that lie ahead for UMaine. He first began by discussing statistics such as the 3.1 percent increase in the number of credit hours being offered. Hecker also said there has been a 20.5 percent decline in in-state students and a 110 percent increase in out-of-state students. Hecker also mentioned an expected 18 percent drop in high school graduates in Maine by 2032, a prospect that threatens the school’s recent push for enrollment. “It’s nearly 60 percent of our budget, everything that we do here is dependent on and increasingly dependent on, you know, successful revenue driven by tuition and fees,” Hecker said. This year UMaine welcomed its largest incoming class, missing the administration’s goal by just one student. The UMaine Administration also plans to become more selective in accepting students to high demand fields. For now, the high demand fields are nursing and engineering. 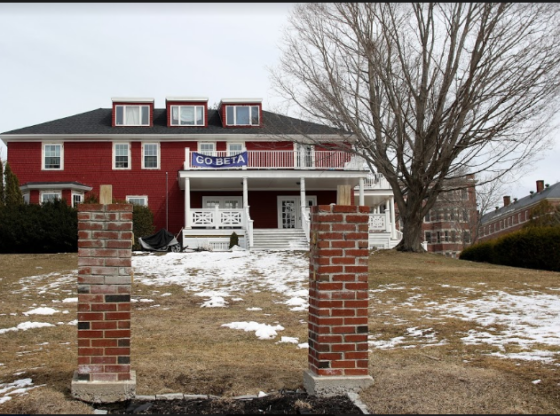 Hecker explained that this was an effort to improve UMaine’s retention. “We’re looking at other high demand programs, I had a conversation with Dean Manev about business. We’re going to be exploring whether or not we want to start instituting, or inching up our acceptance criteria into business,” Hecker said. In order to manage retention, the administration has phased out remediation programs such as the Onward Program, which helped students who have been out of high school for many years regain interest in pursuing college. “It was not an easy decision to make. 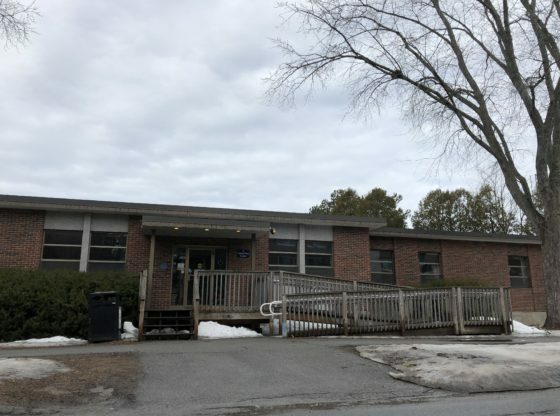 We took the resources… and we moved them into supporting students more broadly, and what we’ve done is then direct those students to the University of Maine Augusta…their mission is more aligned with those students’ needs,” Hecker said. The administration also ended the Foundations program this year. This program accepted students slightly below the standard for attending UMaine and gave them support to succeed at UMaine. After the budget presentation, President Hunter announced that a new budget system would be used for fiscal year 2020. 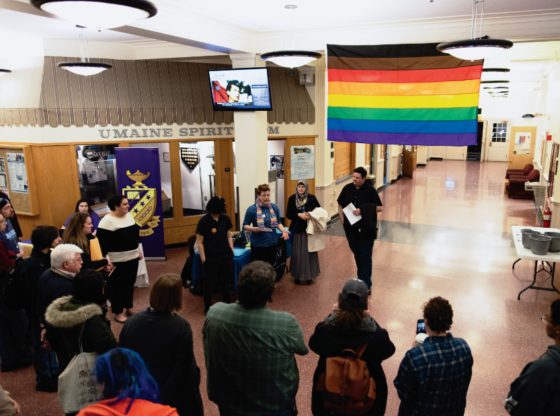 The University of Maine System has required that UMaine universities must build their budget based on comparisons to peer institutions across the country. In order to take on this challenge, UMaine hired a data company, Hanover, to create a tool comparing UMaine to other schools around the country based on 38 variables. A demonstration of the tool was given after the announcement.